#VoteMusic this March with our state election report card! 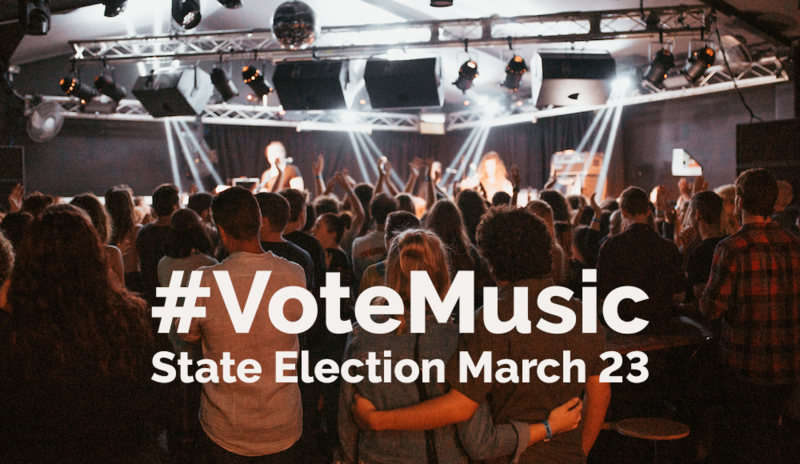 MusicNSW has launched a number of resources to help music lovers and the industry understand the current political situation in NSW and #VoteMusic on March 23! We believe that music is an important political issue, and we want to help you #VoteMusic by informing you on where each party stands and how you can let politicians know why music is important to you and your community. Our 2019 State Election Report Card shows a side-by-side comparison of current music policies from political parties such as NSW Labor, the NSW Coalition, NSW Greens and Keep Sydney Open. Alongside a timeline of events in NSW state politics, our report card will equip you with the knowledge to vote in support of our industry come election day. Spread the word with our #VoteMusic action checklist and "I Love Live Music And I Vote" bumper stickers, and show the state parties why music is important to you and your community! 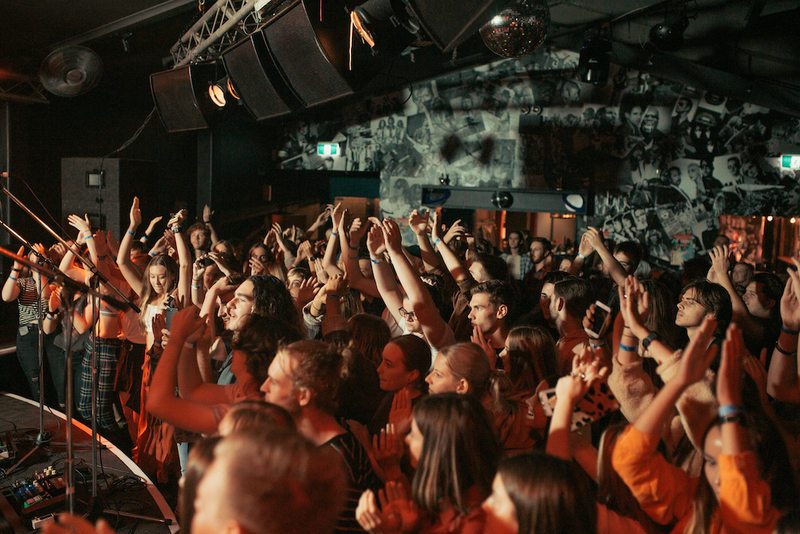 By taking action, you’ll be joining the thousands of Australians who believe that our musicians, venues and the wider industry are vital to the state’s economy and cultural fabric. 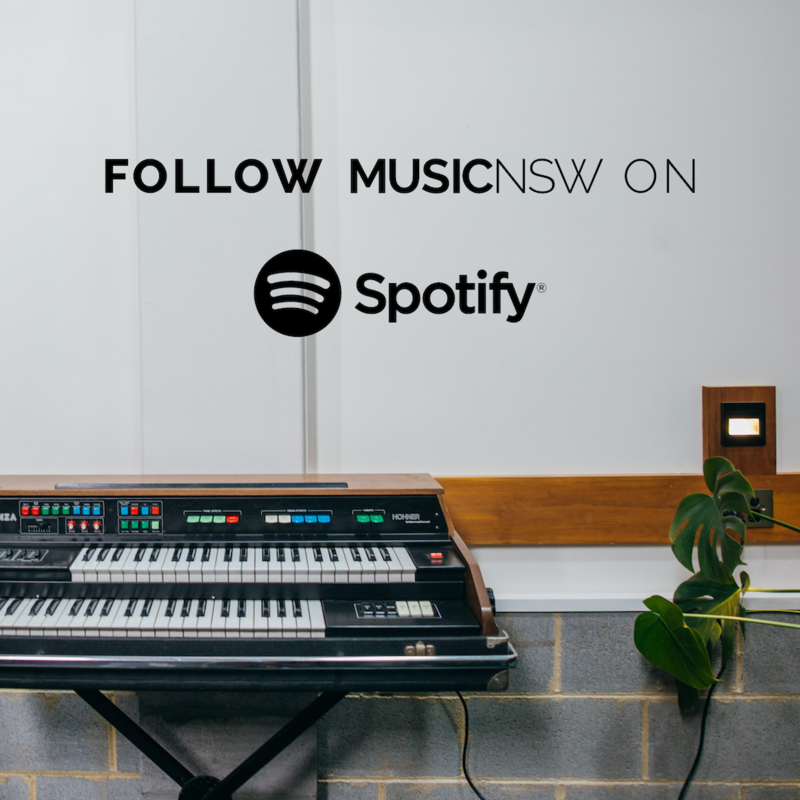 Help us make your voice heard, and convince the NSW Government that music is worth investing in. Support for regional touring, AMIN programs among federal music inquiry recommendations! Ahead of the federal election, findings from the federal inquiry into the Australian music industry have been released! Are you plugged-in to your local music scene in Regional NSW? We want to hear from you! 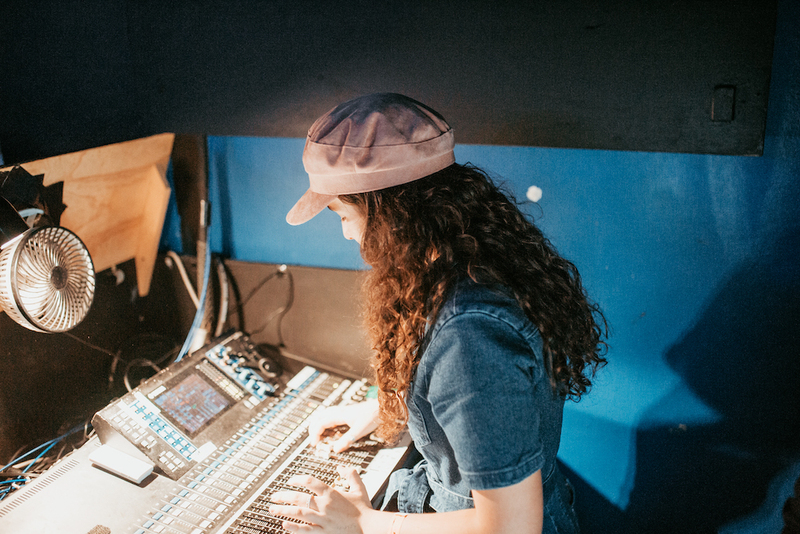 Announcing our new pilot program to help revitalise music in regional NSW!